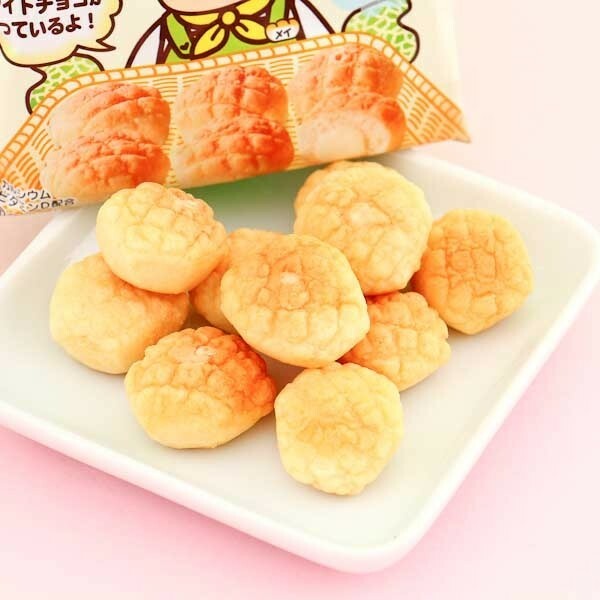 If you are a friend of Melonpan, the sweet bun from Japan that resembles a melon, these treats are just for you! The chewy biscuits look and taste just like the real one, and they even have a white chocolate heart that will melt over your tongue. 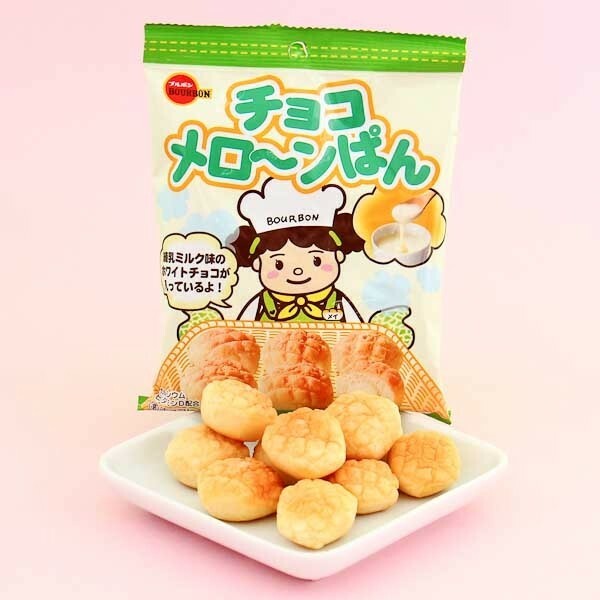 The medium-sized package has enough bite-sized melon buns that you can taste with your friends who must be curious as well! Look no further, this is your chance to get a taste of Japan in a sweet, bite-sized experience!